AfroQuiz 2012 started with a bang of hands on drums, a call to order by the Adje Performers. Our host Nicole provided a stirring reprisal of the Canadian National Anthem that set the stage for Edmonton’s Mayor, Stephen Mandel. The Mayor favoured AfroQuiz to extend a personal nod to Edmonton’s black community during this Black History Month. The tone of the event was now fully set, rooted somewhere between the stories the drummers beat from the hollows of the Ilu drums and the thawing chill on our bodies in the heart of snowy Edmonton. We stomped the fresh snow off our feet as they drummed a loud message home, of Africa and of heritage and the deliberateness of what we were there to do. The shape of traditional history-passing re-mixed and brought to new generations and to new shores. We listened. 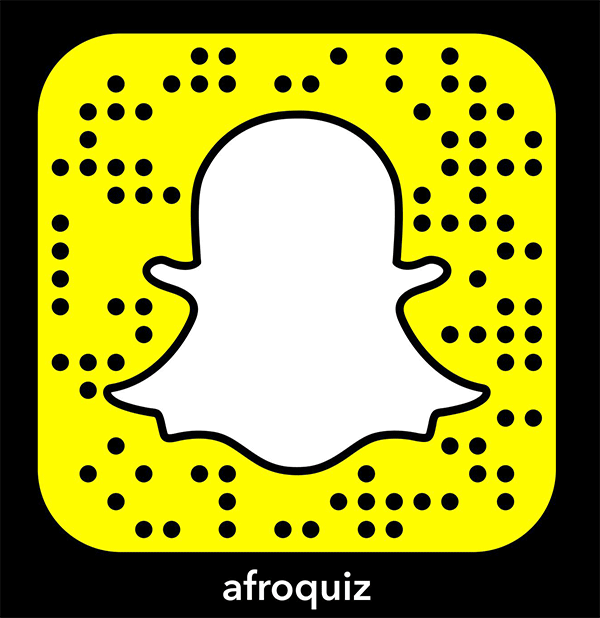 Siyani brought back AfroQuiz’s down-home roots with nostlagic facts about the origins of the show. He reminisced about the first AfroQuiz and regaled us with stories of the UofA students who braved similar weather and despite busy schedules and studyloads, congregated in much the same way, for the first time, two decades ago. The dimmed theater stage, in the depths of the Stanley A. Milner Library was illumed only by the minds and content of the show. Harboring intellectual intimacy as is the nature of libraries, it’s been the auspicious home of the show since it started. We brought a cultural tide of cornrows, chicken patties and consciousness to a shoreless sea of information. The contestants navigated through 5 jeopardy boards featuring 5 countries, 150 questions in total like a knife through warm butter. The odd question thrown to the audience by NQ or Nicole saw hands fly up and wave like it was a Trini Carnival. All eyes were glued to the screens waiting for the magic moment when the answers flashed and a prize could be collected. As the stakes grew so did the tenacity of the new and seasoned participants, the buzzers could hardly keep up with their minds! Through it all, the judges kept us all honest whenever an answer was, well, called into question.